You are not alone in facing spiritual battles and hardships, but in them you can know Jesus has provided for your ultimate victory with His grace. Come and see what God is offering you today! The Girlfriends’ Guide to the Bible series offers fresh, friendly, and faith-renewing wisdom on specific books of the Bible—perfect for individuals and women’s groups alike. Ephesians Book 2 of the Girlfriends’ Guide to the Bible is NOW available! 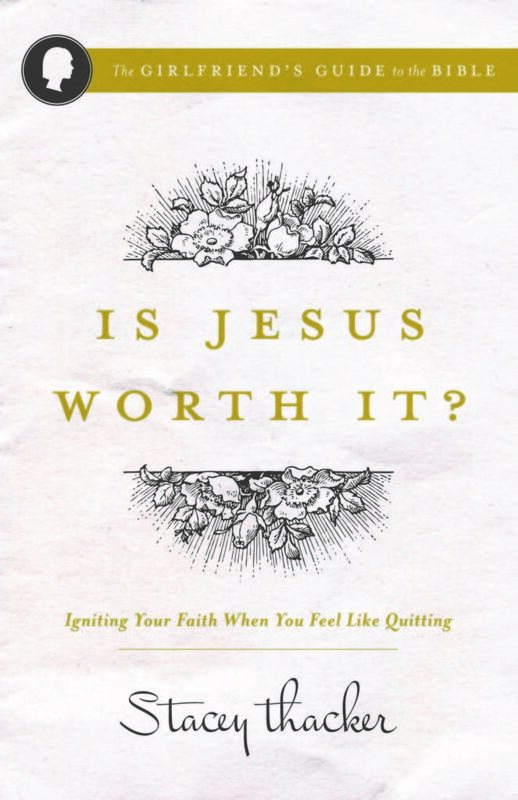 When times get tough, your heart might ask, “Is Jesus worth it?” Come hear the resounding yes ringing through every verse of Hebrews. Do you feel like you need to be amazing but you are fresh out? Are you overwhelmed, exhausted, feeling the expectations of everyone around you? Do you feel responsible for everything? In this book Stacey will show you that being fresh out of amazing isn’t a problem to be solved or a time to quit. It is actually an unexpected invitation to see God big in our lives. As it turns out, God doesn’t need us to be amazing. He already has that covered. Jesus promises rest to those who seek Him. But how can a weary mom find rest in Jesus when she doesn’t know Him? How can she build her life on the truth of His Word when she doesn’t know it? Hope for the Weary Mom Devotional offers 40 truths every mom needs to know in a devotional format–easy for a busy mom to fit in her life. Do you ever feel hopeless? Daily pouring yourself out for your family, you’re tired, overwhelmed, and have nothing left to give. Hope for the Weary Mom is an honest look at where you find yourself living. 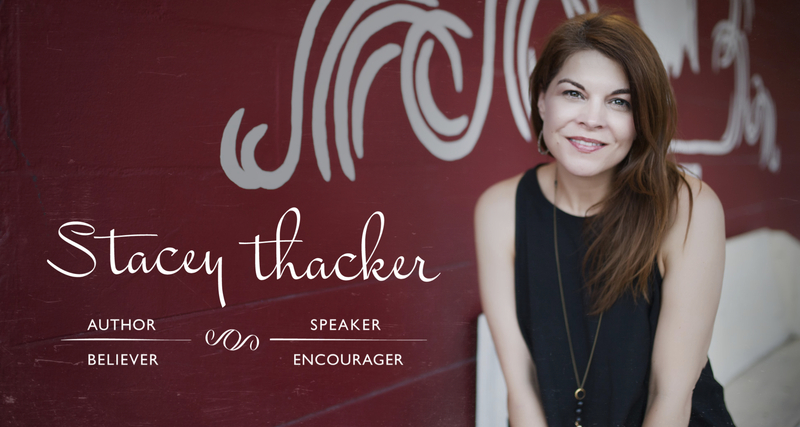 In their new book, bloggers Stacey Thacker and Brooke McGlothlin lead you to the God who meets you in your mess and show you that you don’t walk through life alone. Dreams that slip away hurt like crazy. 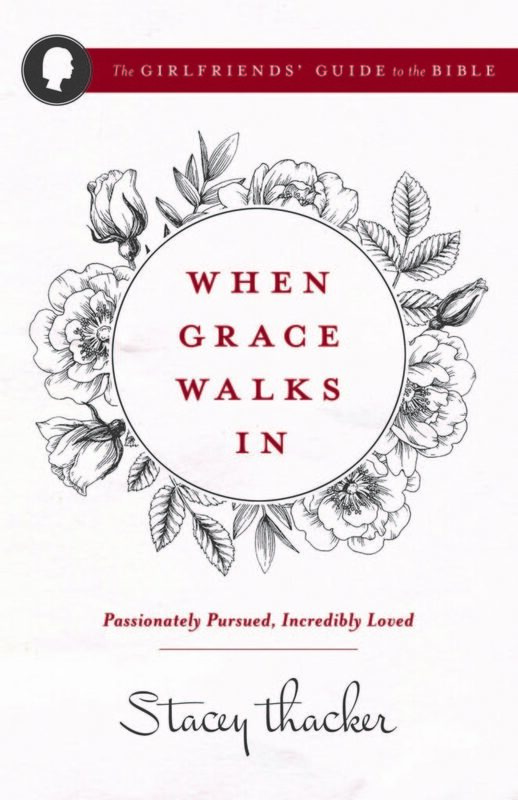 In her first book, Stacey talks about the real pain of walking through life that doesn’t always go the way we plan. In these defining moments we have a decision to make: Will we crumble or will we walk with God’s grace through a process that promises to transform.